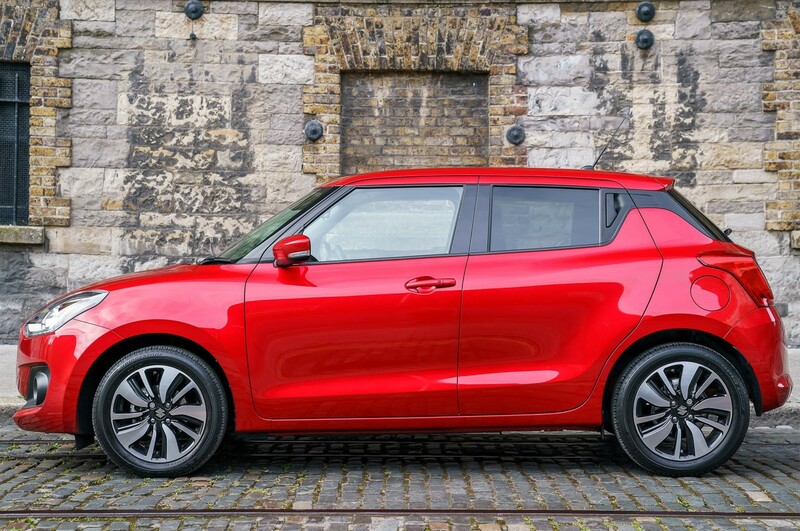 By Mike Torpey on 2018-06-03 - Driving Force news editor and responsible for organising our daily output. He was staff motoring editor of the Liverpool Echo for 20 years. THINK smart, reliable, economical and stylish small cars at a budget price and the name Suzuki should quickly spring to mind. 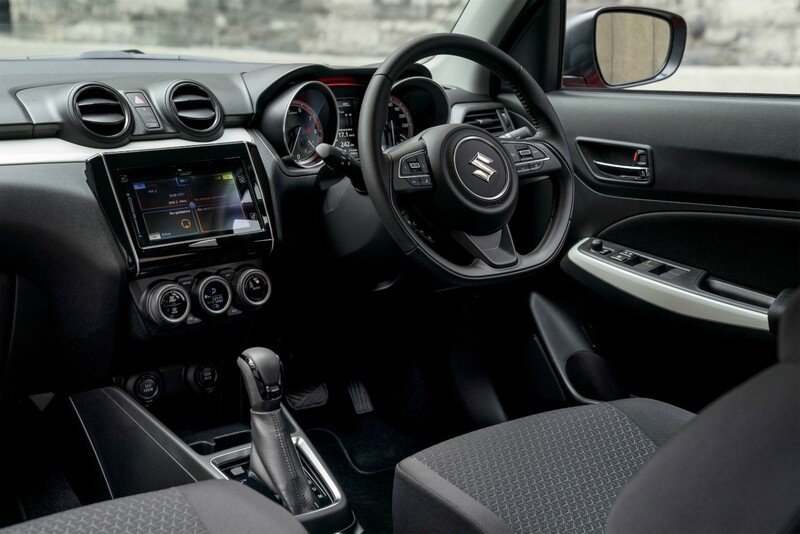 No one does it better for fun to drive city cars, superminis and compact crossover models - from the Ignis and Celerio to the Jimny and Vitara - than the Japanese manufacturer. 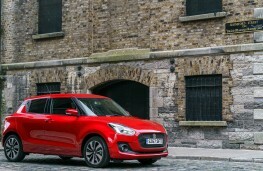 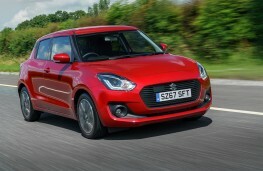 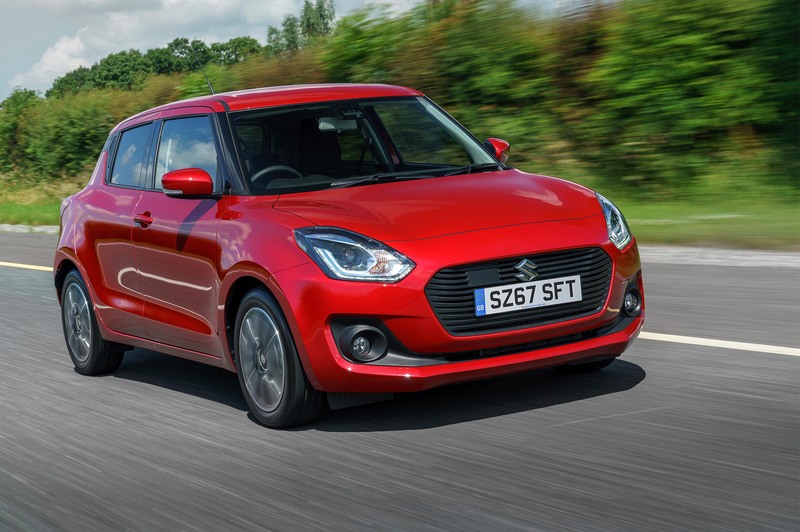 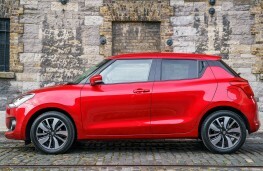 And the model that underpins just about everything upbeat and positive about the brand is also one that's proved a time-honoured success - the Suzuki Swift. 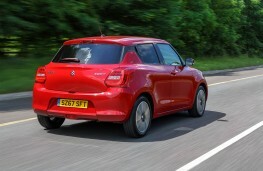 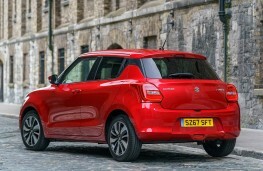 The latest Swift supermini was launched last summer and is one of the coolest looking small cars on the road, regularly shifting more than 15,000 examples a year in the UK. Over the coming weeks we will be taking a more in-depth look at the Swift - and the qualities that make it a bargain from a good few floors above the basement. 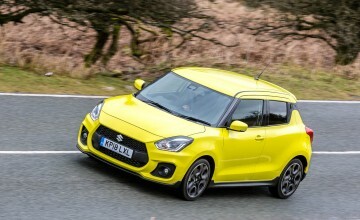 Some may describe the compact Suzuki as a bit odd or quirky. 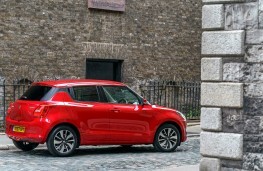 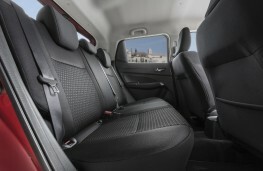 Either way, it has a design you can't ignore, one trumped only by the MINI in its area of the market. 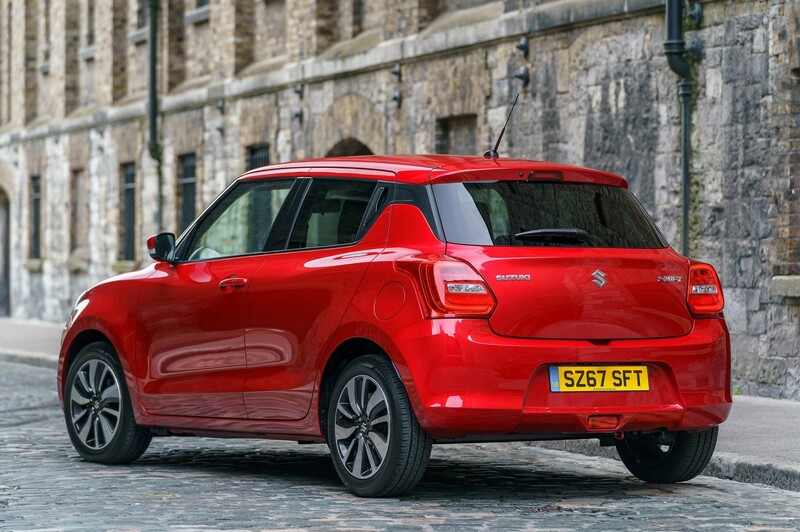 As compact cars become increasingly larger, the Swift is actually shorter than its predecessor, yet the amount of passenger space is improved thanks to a longer wheelbase. 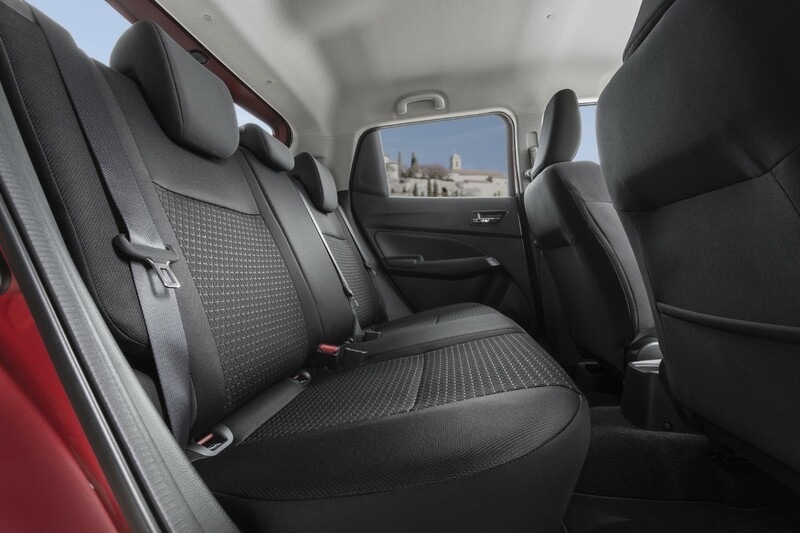 Headroom is better due to a lower seating position, there's fractionally more width and the effect of a low centre of gravity comes via blacked-out pillars that give the impression of a floating roof. 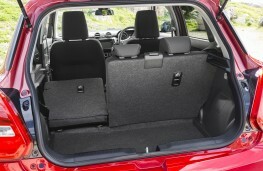 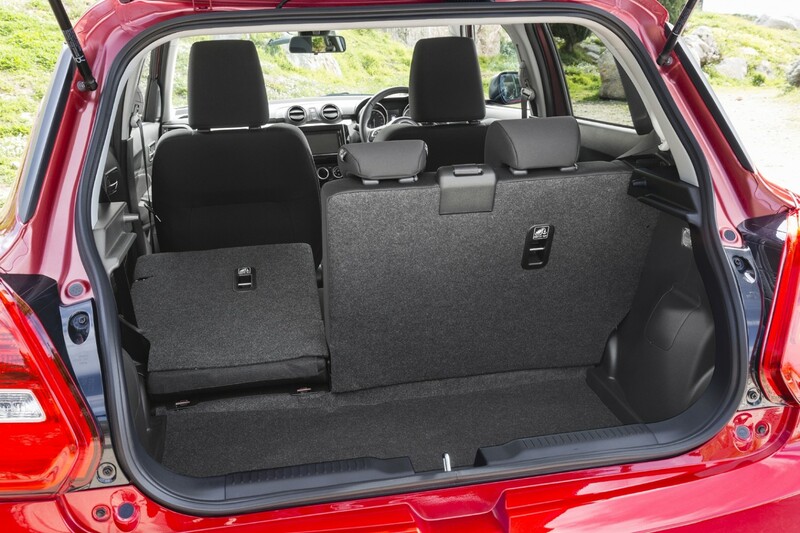 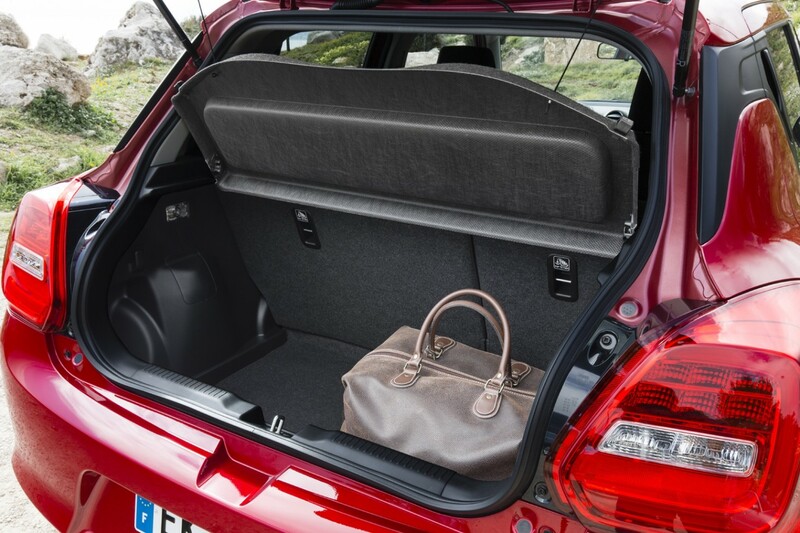 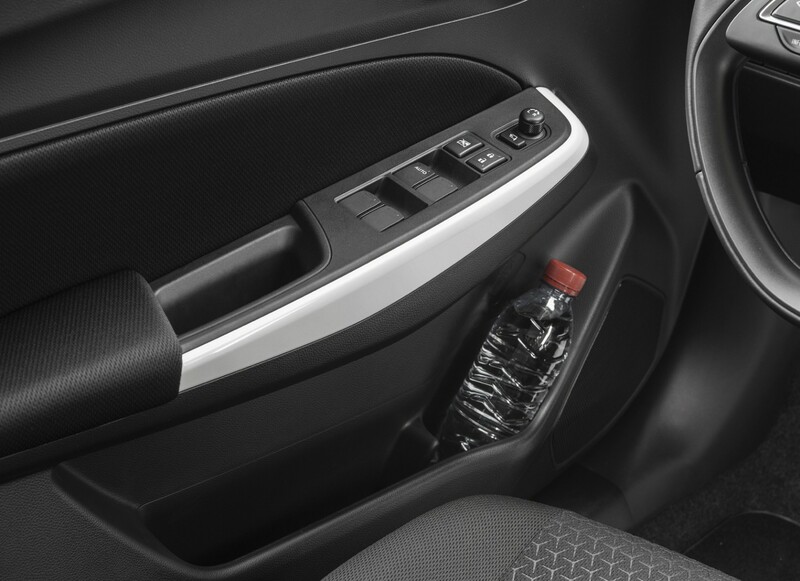 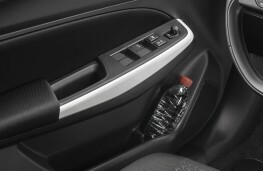 No longer available as a three-door, the latest model also has concealed pillar-mounted rear door handles to add some extra style, along with LED lights. 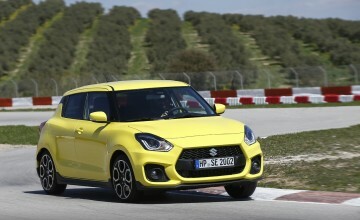 Two petrol engines - a three-cylinder 1.0-litre Boosterjet turbocharged unit and a 90ps 1.2-litre four-cylinder - comprise the range while the trim levels follow the familiar Suzuki pattern of SZ3, SZ-T and SZ5 grades. There's also ALLGRIP Auto four-wheel drive available as an option on top spec SZ5 versions with the 1.2-litre engine. 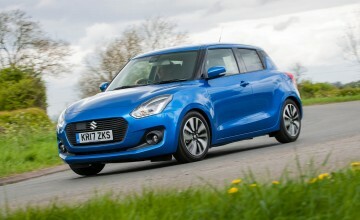 Our model was the 109bhp Boosterjet SZ5 with five-speed manual gearbox plus a mild hybrid system called SHVS - Smart Hybrid Vehicle by Suzuki - which adds a small battery and a combined motor and generator that recovers energy when you decelerate and also boost pulling power from low engine speeds. 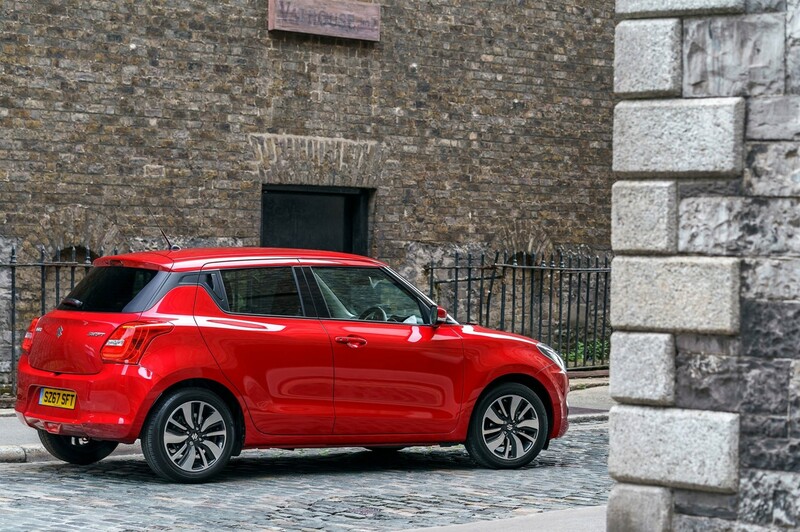 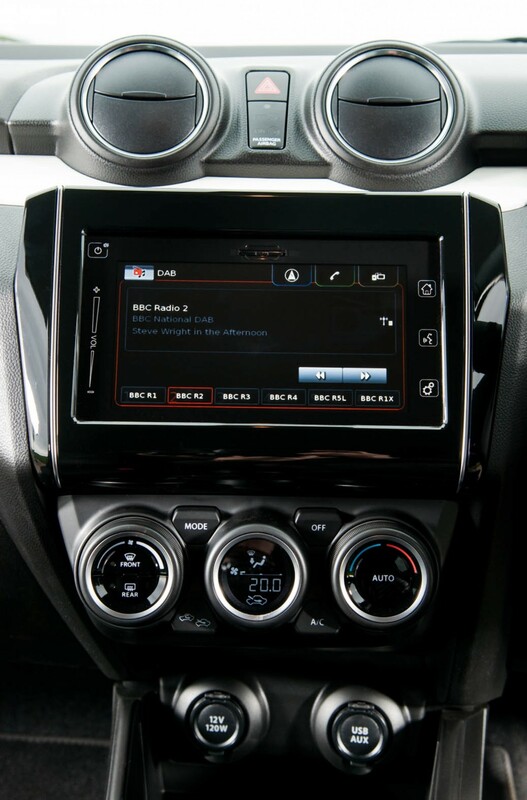 It doesn't mean the Swift can operate in purely electric power mode but it does make a significant difference to the feel of the engine, its performance and its fuel economy. 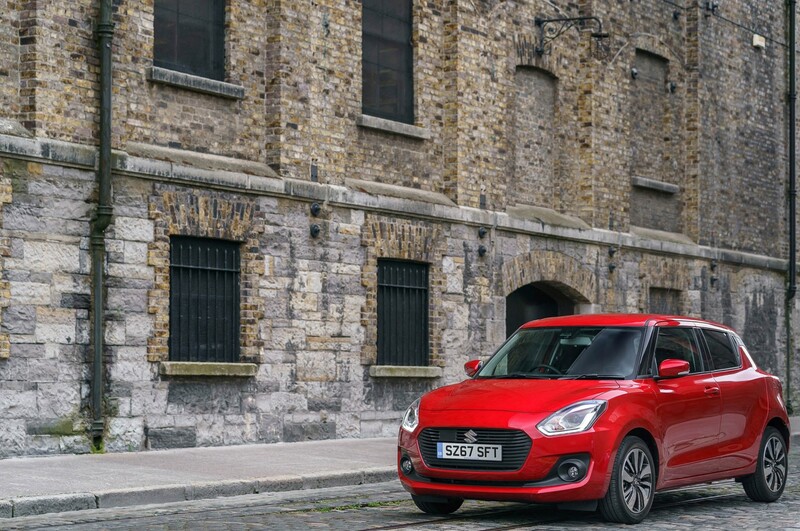 With 400 miles of urban, rural, National Park and motorway driving successfully completed in the first three weeks, the Swift's compelling character is being gradually revealed.